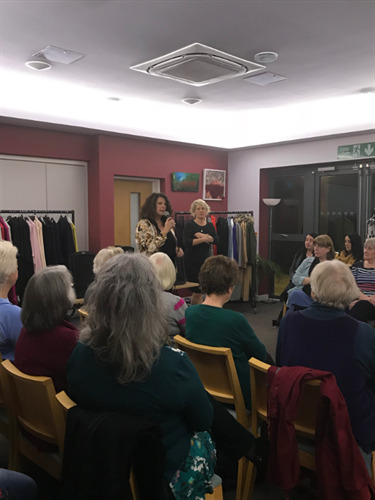 On Friday 23rd November the Mayor of Seaford, Linda Wallraven held a Fashion Show at The View, Southdown Road. 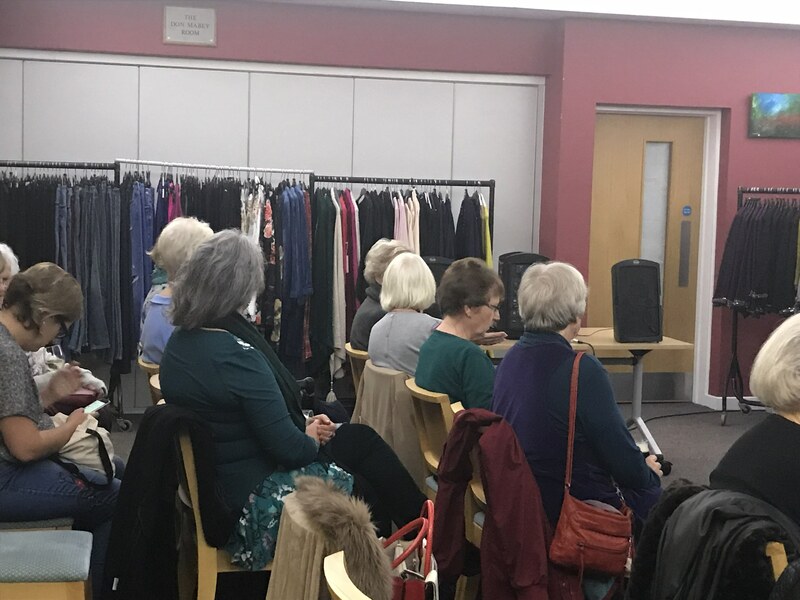 Over 40 people turned out to raise money for Linda’s chosen charities; Seaford Museum & Heritage Society and Teddy Treats. There was a brilliant atmosphere at The View and everyone enjoyed starting their evening off with delicious food and drinks. 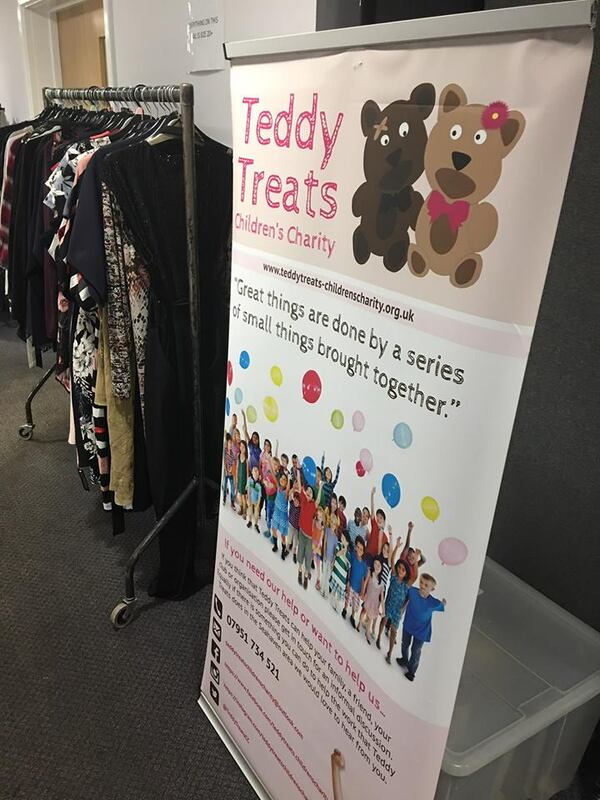 Founder of Teddy Treats, Brenda Edwards welcomed everyone with an introduction to the charity and explained how any money raised will help local children. 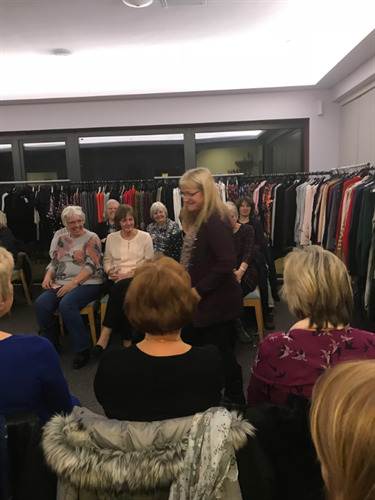 The models had great fun wearing the latest clothes from popular high street shops and everyone enjoyed buying them afterwards at discount prices! Thanks to donations from local businesses there was an excellent raffle held at the end of the evening. Special thanks go to The Blue Room, Absolute Beauty and The White Lion for their generous contributions. 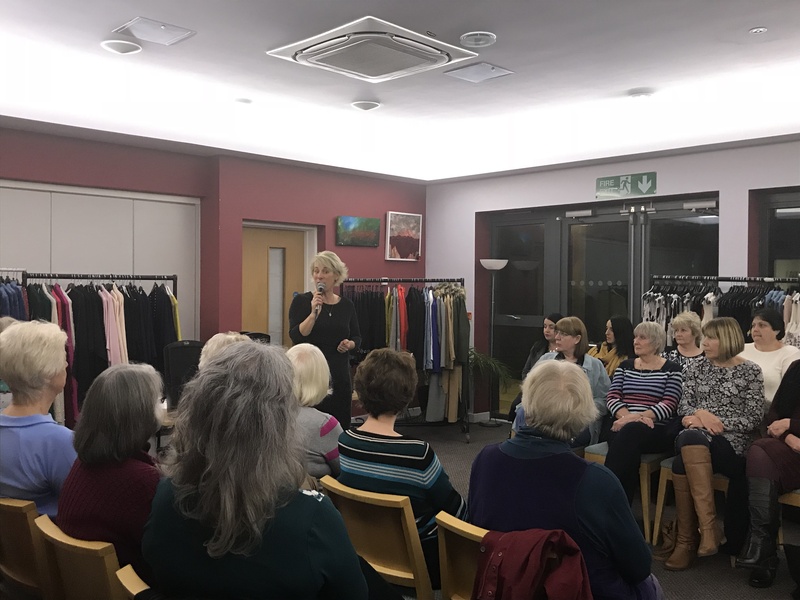 The total amount raised on the evening was £330.00. Thanks to everyone that came to the evening.